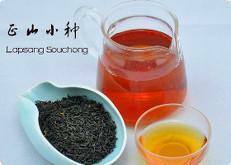 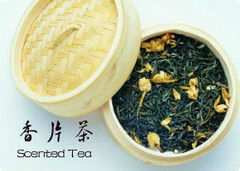 Chao Shan Gong Fu tea has a history more than 1,000 years, which shows the essence of Chao Shan diet culture. 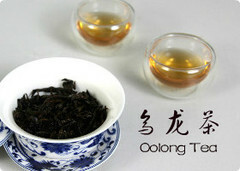 It takes a lot of effort to make out the best tea with more than 8 procedures. 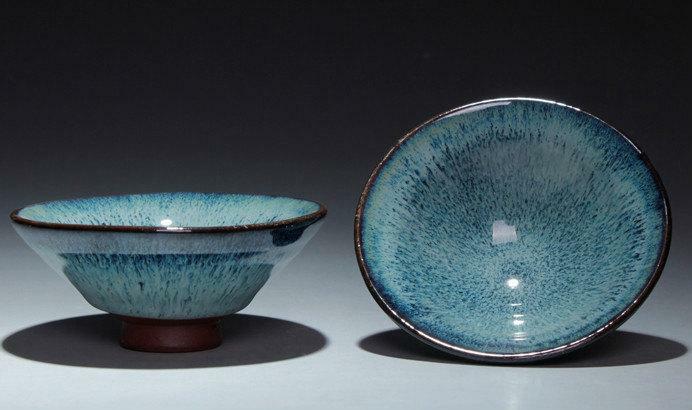 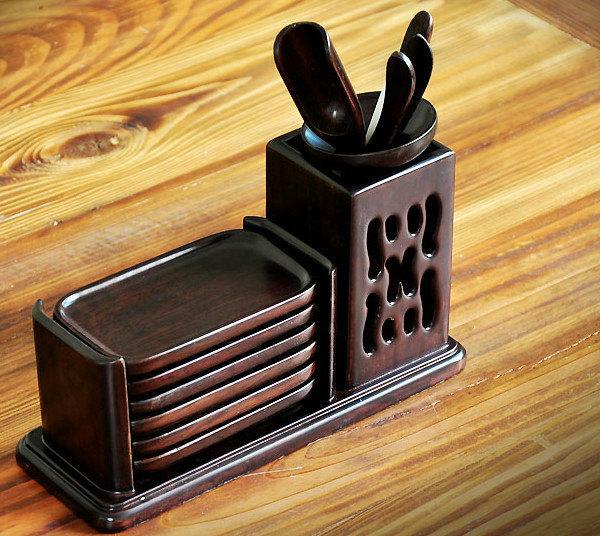 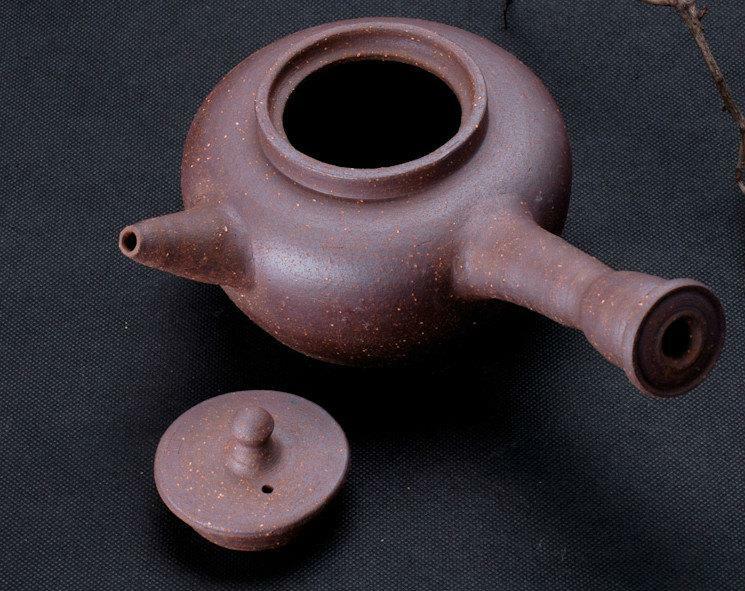 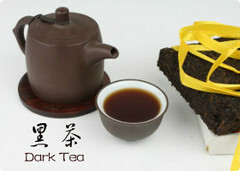 At the same time, Chao Shan people also found out the best cooking and brewing way and tea set for this unique style tea. 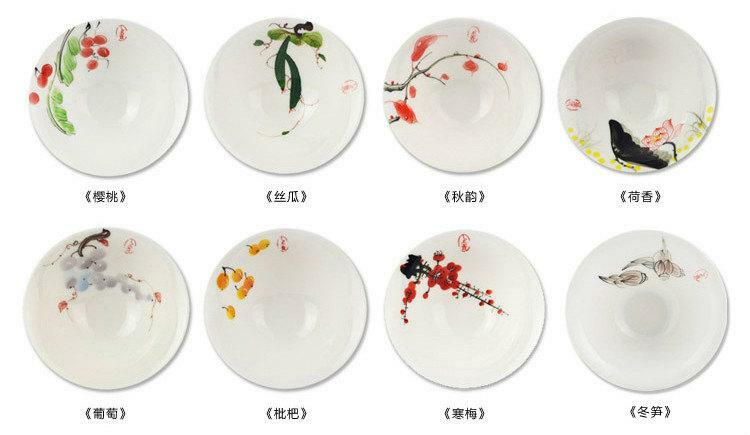 Let’s have a look at these traditional tea set. 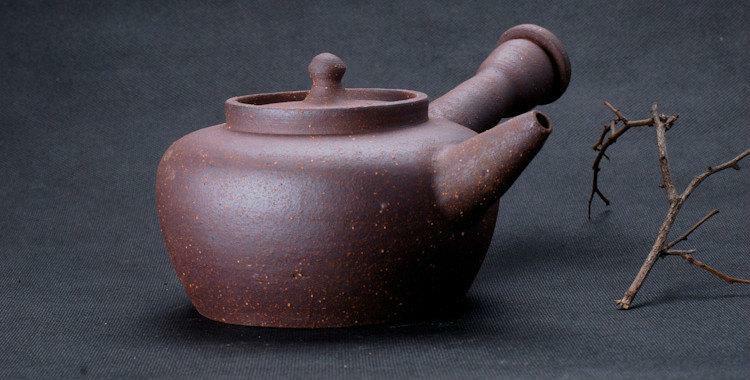 Charcoal stove, made by Chao Shan local red clay, is good for slow cooking, which will help the water become soft and at the same time the burning charcoal will enhance water quality. 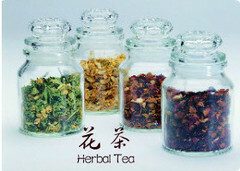 You know, nature is magic. 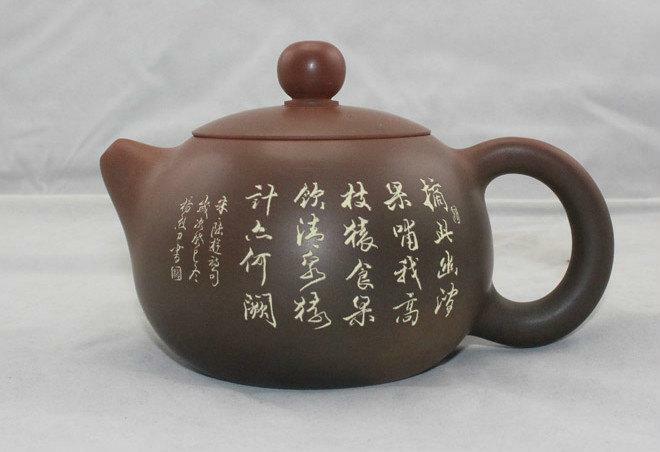 It is totally different between electronic boiling way and charcoal boiling way, the water you drink may give you the answer. 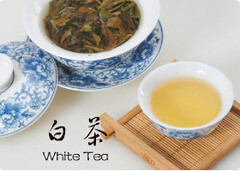 Goose fan, is good for fanning, strong texture with powerful wind. 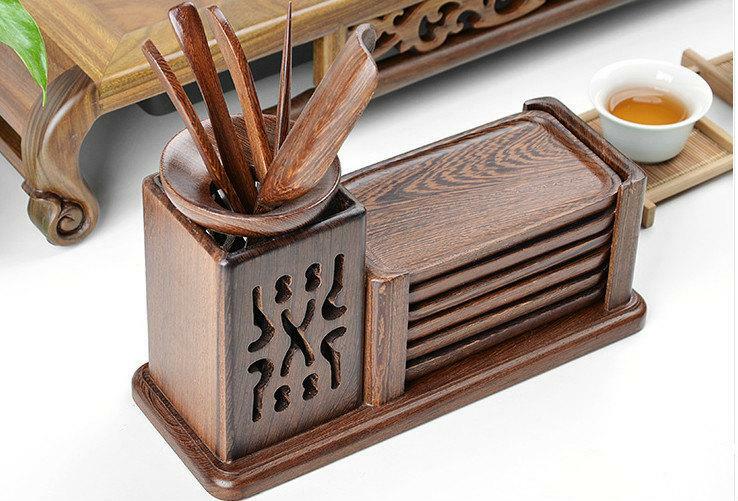 This fan is used for burning up the stove and speed up burning degree. 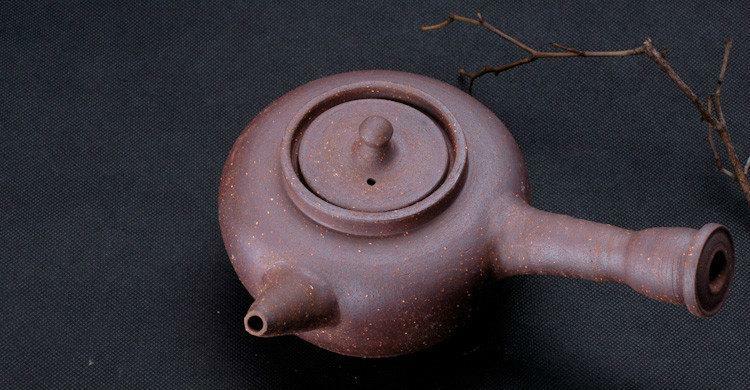 The pot on the stove is also made by clay. 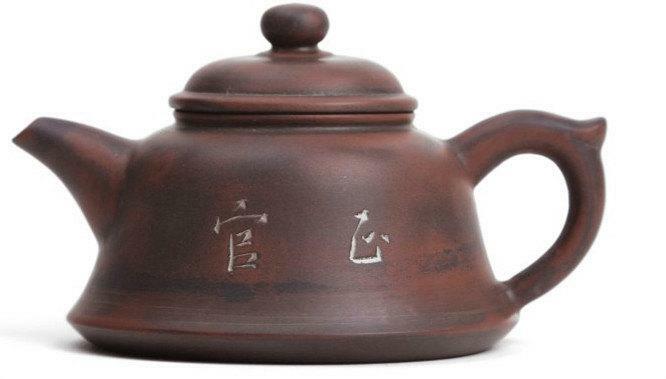 Water that is boiled by this clay pot becomes softer and more sweet, compared with steel pot or other pot. 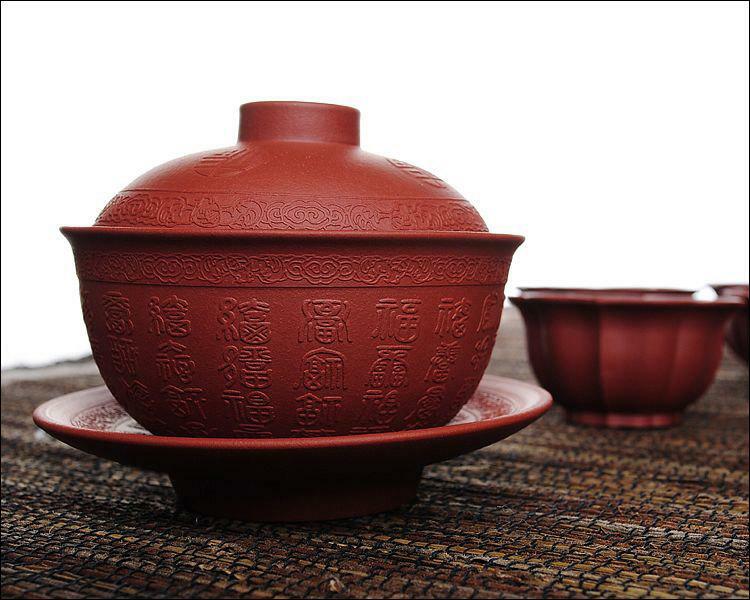 What’s more, this clay pot can keep the water warm for a relatively long time. 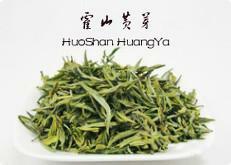 This characteristic is quite useful for Dancong brewing since Dancong need water more than 80 celsius degree. 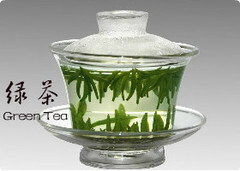 Usually the first brewing of Dancong need to be more than 95 degree or boiling water, and from the second brewing, the water can be kept more than 80 degree. 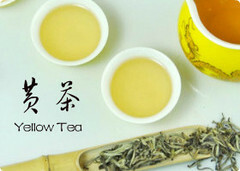 If the water is not hot enough, the tea soup is quite plain. 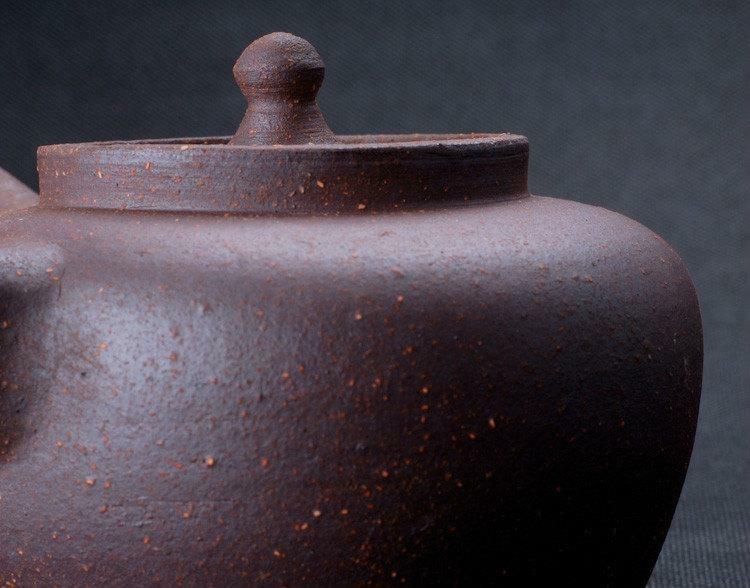 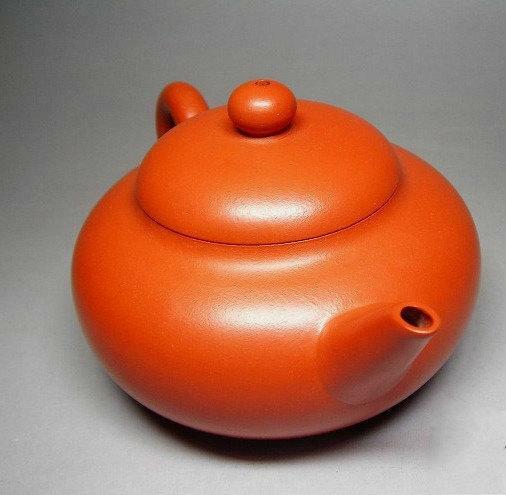 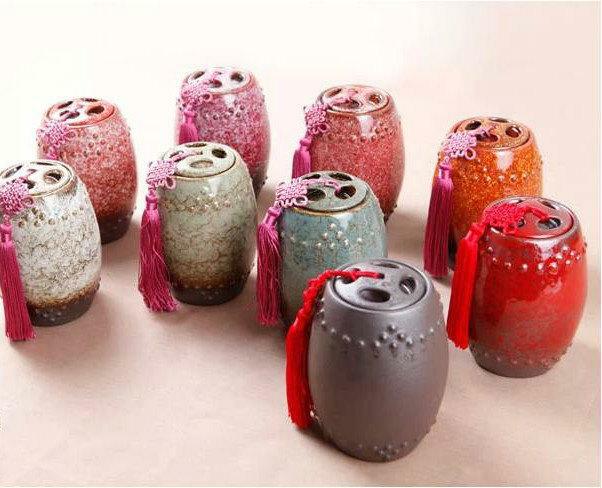 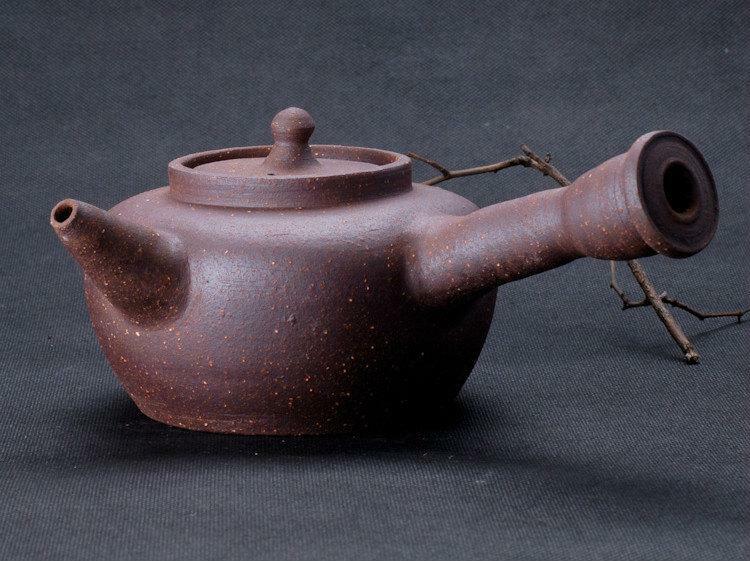 Zhu Ni (Red clay) hand-made pot is made by Chaoshan local red clay. 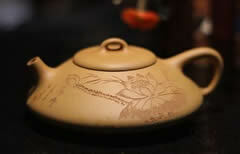 This pot is good for brewing Dancong tea, which can make the water softer. 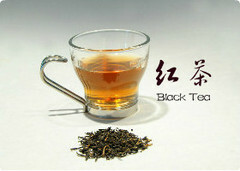 Soft water brews better tea.